While some people enjoy making a fashion statement with eyeglasses, I am more likely love to experiment and play around with different colors of contact lens. 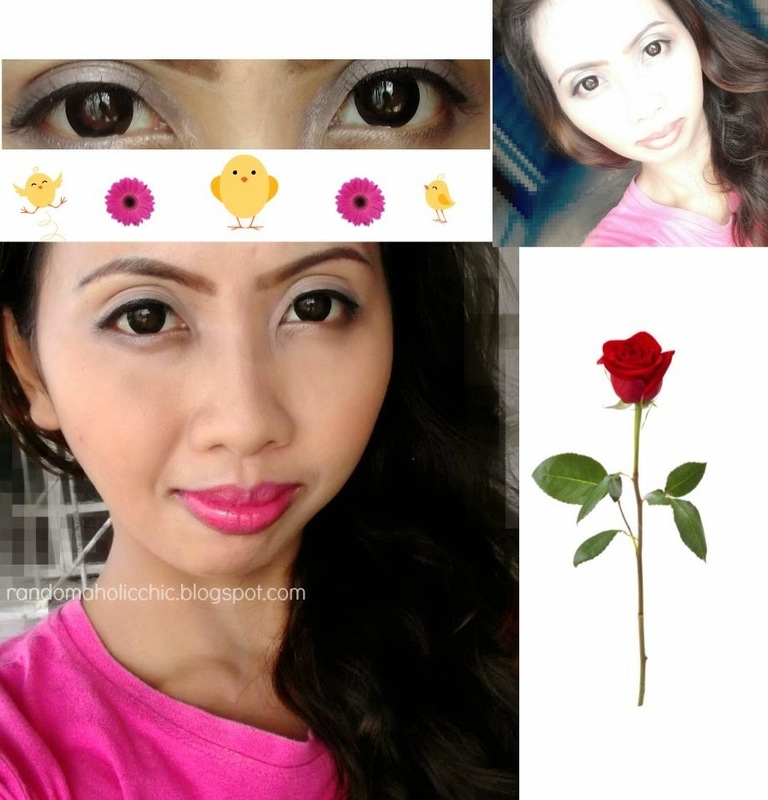 If I am to choose, I prefer to wear graded fashionable contact lens than the graded plain transparent lens. A couple of years ago, I have riffed through the local optical shops that I know to buy myself a pair of fashionable contact lens but my hopes went downhill since the highest grade optical shops offer is -5.00. So, I just stucked myself to wearing the regular colorless contact lens since I really don’t have a choice at all, sad face. Although I am used to wearing plain transparent contact lens, another side of me would also love to try wearing colorful fashionable contact lenses. I used to wear prescription eyeglasses due to my -6.50 eyes but it seems too unhandy for a busy hands on mom of two and at the same time WAHM like me. And that’s how I started wearing disposable graded contact lens. Just to make things a lot less hard to accomplish. 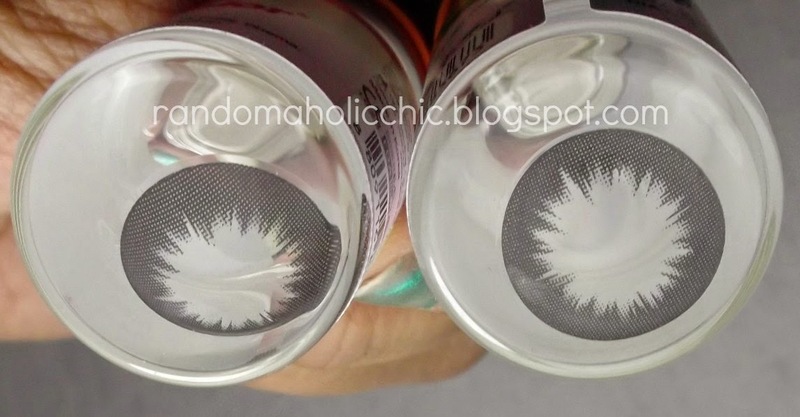 Lenscircle.com is an online shop that sells fashionable contact lens. 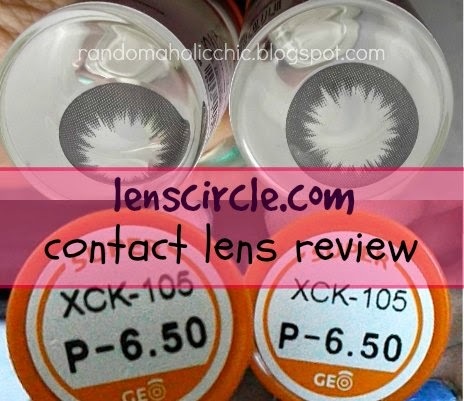 LensCircle.com, Ltd. is an authorized reseller of color circle lenses manufactured by Geo Medical Co.,Inc. With offices in USA and Canada, they also do International shipping. They sent me an email and asked which of the fashionable contactlens in their website I’d be interested to do a review for. 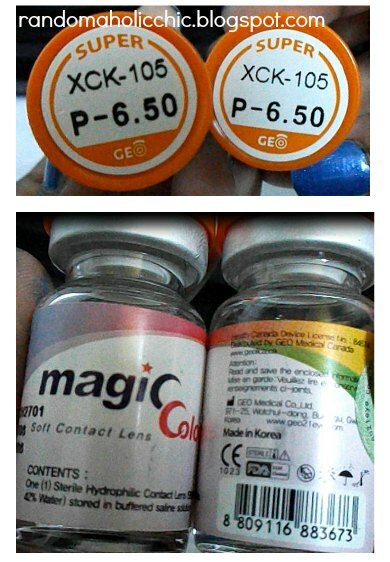 What makes me so giddy to try contactlens from Lenscircle.com is that prescription is available from -0.5 ~ -10.00. Yey! I had to choose Magic Circle Contacts in Black which enhances the size of the eye with a bold Black color. The package came after a month, that was using the standard postal service. This what came in the package: a pair of contact lens, small pouch bag, discount coupon and a lens case. It also comes with an instruction on how to wear it. This is how it looks like when worn. Aayiiie, I really love it! I love how dramatic it is but it looks a little bit more natural. It is ideal for daily use, you won’t feel any rough edges and it doesn’t move around. It is comfy to wear, no irritation happened. I like that it is very easy to put on and even a first timer won’t have any hard time for sure. This is the most comfortable contact lens I have worn ever. It is never drying on eyes and it makes my eyes pop! Magic Circle Contacts, Black retails at $34.95. You get FREE SHIPPING if you buy two items. Thanks so much LensCircle.com for my first graded contact lens!